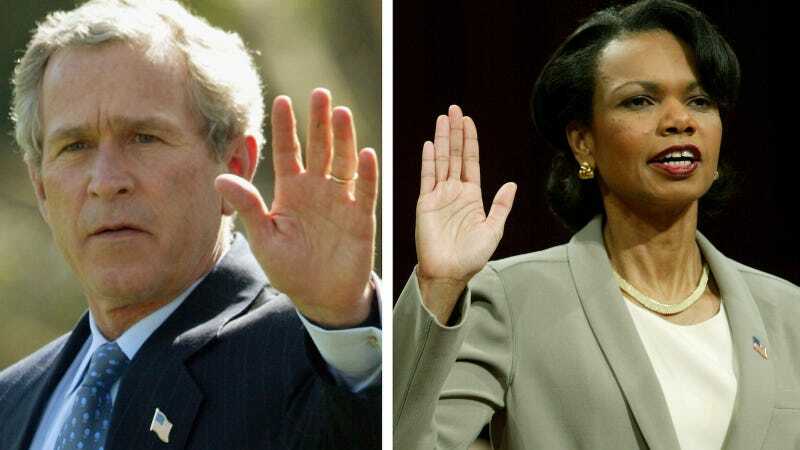 Who Will Play George W. Bush and Condoleezza Rice in the Next American Crime Story? Ryan Murphy revealed details about the making of American Crime Story’s second installment, which will focus on Hurricane Katrina and feature George W. Bush and former Secretary of State Condoleezza Rice as prominent characters. Well, if it’s not like the movies, that’s how it should be. Another question remains: Who’s playing Kanye?